In this panoramic tale of Manifest Destiny—the second stand-alone book in The American Novels series—Stephen Moran comes of age with the young country that he crosses on the Union Pacific, just as the railroad unites the continent. Propelled westward from his Brooklyn neighborhood and the killing fields of the Civil War to the Battle of Little Big Horn, he befriends Walt Whitman, receives a medal from General Grant, becomes a bugler on President Lincoln’s funeral train, goes to work for railroad mogul Thomas Durant, apprentices with frontier photographer William Henry Jackson, and stalks General George Custer. When he comes face-to-face with Crazy Horse, his life will be spared but his dreams haunted for the rest of his days. 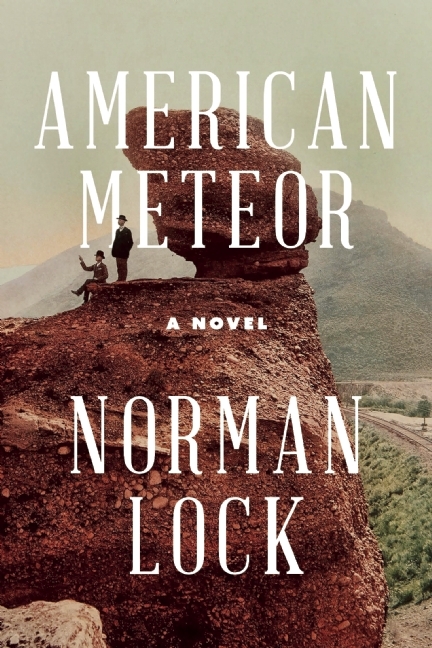 By turns elegiac and comic, American Meteor is a novel of adventure, ideas, and mourning: a unique vision of America’s fabulous and murderous history. 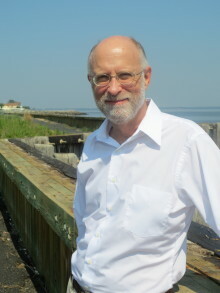 Find excerpts from Norman Lock’s American Meteor in Green Mountains Review. Listen to Norman Lock discuss The American Novels series on the Weekly Reader, read a wide-ranging Rumpus interview with him about his work and the ways in which the series is connected to his earlier, fabulist fiction, and find out why his motto is “one must write as if a book really could change the world” at the Native Society.